It’s always hard to get out of bed on rainy days. After all, the thought of snuggling down under the doona while the wind howls outside sounds so good. You know what sounds better though? Exploring Perth and all of its wonders while keeping dry at the same time! That’s why we’ve put together this list of our favourite rainy day activities in the city. Enjoy! Buried away beneath the grand old Norfolk Hotel, The Odd Fellow is one of Fremantle’s coolest little bars. 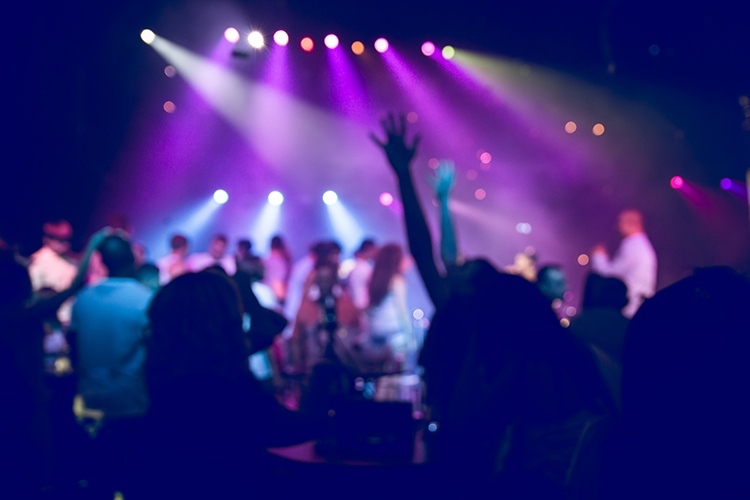 It’s a fully functioning, enjoyably intimate performance space that attracts a host of different acts, and the bar is totally stuffed with rare and interesting spirits to sample. Oh, and it’s got a disco ball! We promise it’s a lot more fun (and definitely drier) than wandering outside in the rain. Are you an Odd Fellow regular (or just a plain odd fellow)? Review it on True Local! 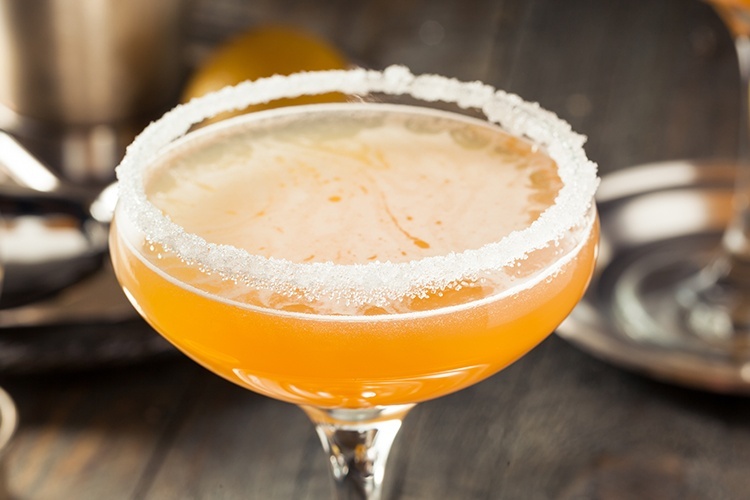 Since it’s pouring down outside, it makes sense for us to pour another drink! The cocktails at Choo Choo’s are up there with the very best in town, and we’d definitely recommend sinking a couple of Lemon Meringue Sours. That’s real lemon curd, apricot brandy, vanilla sugar and bitters all mixed together to create a delicious tart, smooth, flavour explosion in your mouth. Let us know what you think of Choo Choo’s right here! Yes, it’s time for a dose of culture! 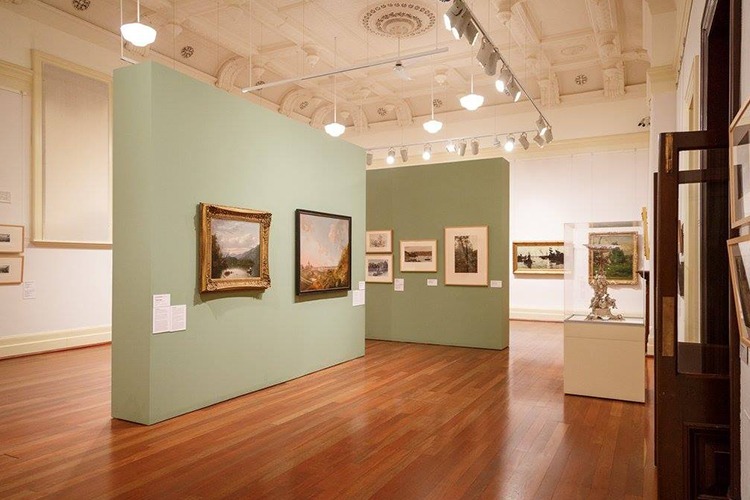 The Art Gallery of Western Australia displays everything from fresh local talent to legendary pieces by history’s greatest artists. It’s got one of the world’s foremost collections of aboriginal art, as well as a host of exhibitions ranging from sculpture to film to the downright unclassifiable. All in all, it’s the most wonderful way to spend a rainy day. 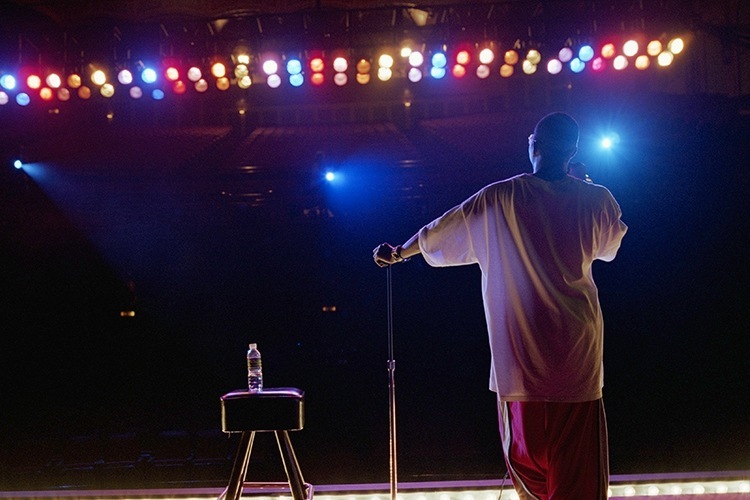 Fight those rainy day blues with a good bellyful of laughter! If you’ve never ventured up upstairs to Lazy Susan’s at the Brisbane Hotel, now’s the time to change that. This is Australian comedy at its gut-busting best, where young up-and-comers, established stars and even audience members can waltz onstage to bring the laughs. Everything from classic stand-up to experimental madness to open-mic burlesque happens here, and the results are always fantastic. Remember, you can always share your own Lazy Susan’s experience here! 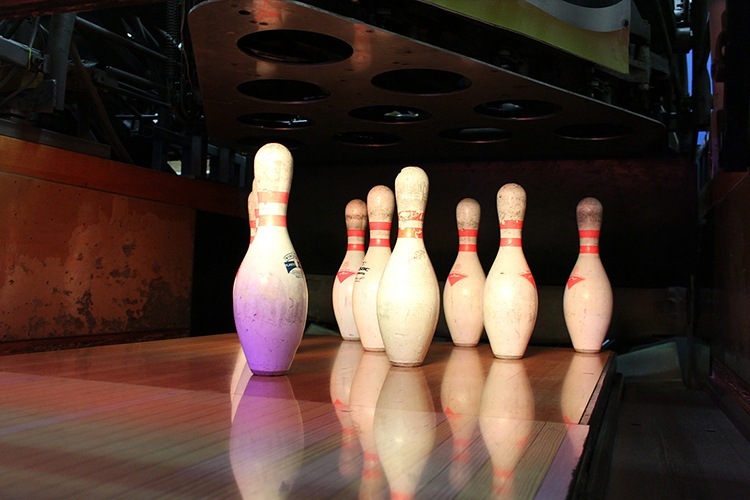 Enjoyably retro and highly welcoming, Rosemount Bowl is pure tenpin heaven. The prices are cheap, the beer flows freely and the staff are fully committed to ensuring your maximum enjoyment. There’s comfy couches, a proper jukebox and a lovely atmosphere, with a range of freshly prepared food available to keep your strength up. Honestly, it’s a whole lot more fun that spending the day on the couch – and you get to work on getting that strike! There’s to do in the event of a downpour! Don’t forget to review the stuff you check out on True Local!